At this point of time, ecommerce has intruded into the majority of the sectors hence depicting its unmatchable importance for business players. 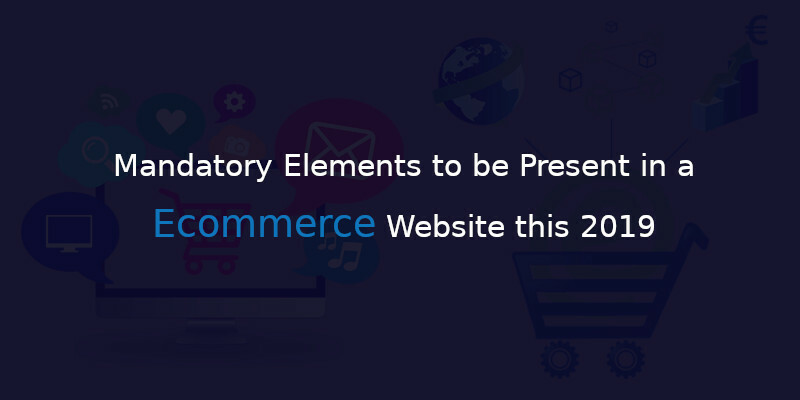 Being unique is a different ball game, but any ecommerce player must keep a note on these following checklist to ensure they are travelling in a safer route and has an enlightening future, being a reputed ecommerce development company in Chennai, India we take the sheer responsibility to provide enough information on this checklist. Design and layout of an ecommerce website is the base root and holding factor that drives in the required traffic, a well -designed and suitable layout will keep the target customers highly engaged that might stimulate them to go for purchase over the website browsing period. A well-groomed design will be the deciding factor for any user to stay or leave your ecommerce website. A well-formulated design is not enough to keep your customers engaged instead you need to focus on the interactability part by creating an engaging UI, a well-structured UI will ensure customer longevity in your website and creates greater scope for conversion. We are a promising ecommerce solution provider in Chennai, India who give first priority and great focus to the layout and design of an ecommerce website. Website optimisation plays the most crucial role in terms of ecommerce, and the one who handles with care can easily succeed. One need to follow certain procedures for better optimization of ecommerce website. An ecommerce website content gets classified into three main categories- landing page content, product page content, and policy page content. All these pages are unique of its kind and require special attention in creating content for it. Optimising the created content for ecommerce web pages is done here where focused keywords, relevant images and videos (if needed) can be inserted to drive in organic traffic. Being the most experienced ecommerce service provider in Chennai, India we involve in better optimization ofyour website. An ecommerce store would several product categories with a diversified set of the product range all it requires is a proper display. Every product projected on the website is unique which deserves different display a well-portrayed product will definitely hit the sell button. Images play the most crucial role in an ecommerce website is a sole representative of the product, apart from images adding reviews, product insights and specifications do work for promoting a product, in today’s competitive ecommerce world a product needs to get boosted up well in the online space and we as an eminent ecommerce developer in Chennai, India assures you the same. 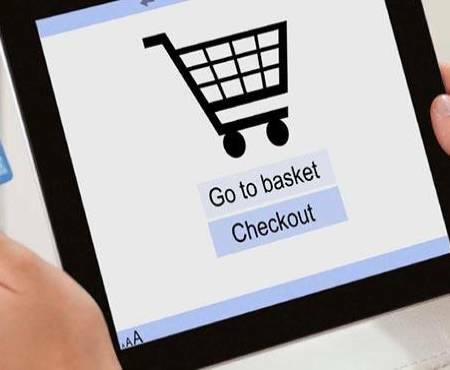 Baymard research on customer behaviour over ecommerce website states that 30% of the visitors leave an ecommerce website because of its checkout page complexity or longevity. Kissmetrics, on the other hand, agrees on the same and states that a checkout page must be flawless and simple. Experts from the ecommerce industry suggest that a checkout page must be inclusive of three clicks and the option to get enrolled as a new customer must be displayed post checkout process and should not be an imposing one. Instead of enforcing buyers to go for a purchase you can make an alternative set up of placing a coupon code in the checkout stage which will create a positive impact on your store in customer’s mind and paves the way for repetitive purchase. We provide high-end ecommerce solution in Chennai, India by engineering best checkout system. Must be simple and comprehensive in reaching all the categories of customers. We provide top ecommerce solutions in Chennai, India by highly endeavour the credibility of the website by focusing on every single aspect. Ecommerce as a combined industry is radically shifting towards technological trends like VR (Virtual Reality), Voice search, and mobile app. 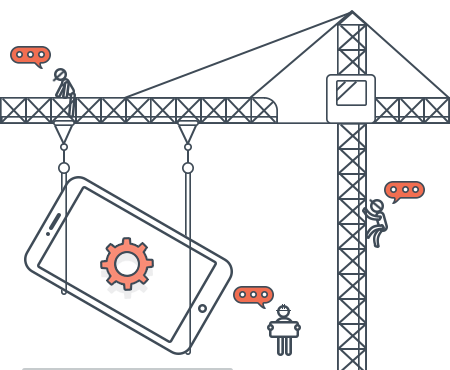 In this mobile app has already been a dominating feature of ecommerce which is found to be likeable one for users and hence been adopted by the key players. 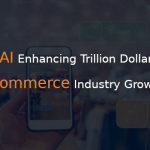 On the other hand, VR and voice search are swiftly getting established which needs to be incorporated by an ecommerce player to meet and deliver the everchanging demands of their customers. Being a highly envisioned ecommerce development company in Chennai, India we can deploy these emerging technologies into your e-store and make you stand ahead of the competitive crowd. 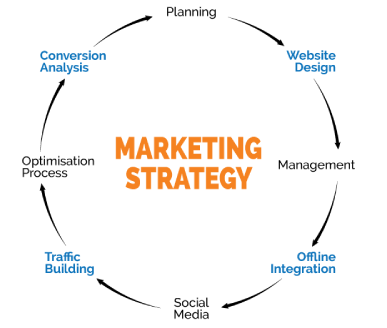 Marketing strategy implementation is found to be the key behind reaching the shore of success for any ecommerce player one must approach a balanced mix in ecommerce marketing strategy to hit the audience mindset and achieve a compatible success. Maintaining a balanced equilibrium between organic and paid marketing will do the needful for your e-store empowerment, and we are the specialised ecommerce developing agency in Chennai, India to render a upstreamed service. The analytics and tracking are still found to be the tabooed topic revolving around the ecommerce business owners, which they feel not their cup of tea, but the hard fact is that this analytics would deliver higher opportunities for an ecommerce store to attain the elevation. Being a highly exquisite ecommerce development agency in Chennai, India we deliver a better analytical report with deep-rooted customer insights that help you to take a planned approach towards customer acquisition. In the ecommerce industry, logistics management is an underrated part which demands more priority than the current scenario, ecommerce players find it highly difficult to handle logistics which in turn leads to customer dissatisfaction. There are two major areas of logistics management which need a higher concentration. Order management is a vital part of any logistic process which decides its success and failure. Ecommerce companies find it tight when it comes to the order management either to opt out for insourcing or outsourcing, we as an ecommerce development experts suggest you go with the shipping process and decide your approach. When it comes to inventory management, it is better to initiate your process with nullification, it might get delayed in reaching your customers but, still, it delivers the required benefit for the long run.